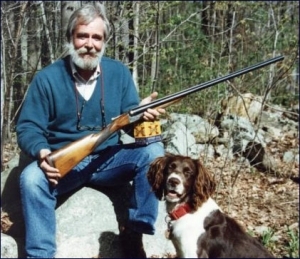 Terry Wieland is Shooting Editor of Gray’s Sporting Journal, a columnist for Rifle, Handloader, and Safari Times, and author of several books on rifles, shotguns, and big-game hunting. 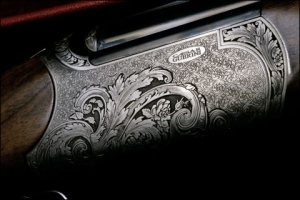 Wieland’s latest best seller, Dangerous-Game Rifles, was published in 2006, and an expanded second edition was published in 2009. 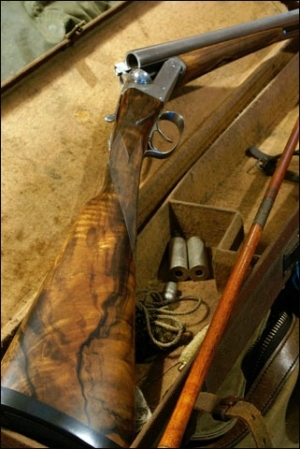 Once you have handled a really well-balanced shotgun, you will never again be satisfied with less. One shooter, back in the 1990s, described it as being like the first time you taste a really great French wine. Your palate changes forever. An assessment of a new shotgun can go one of two ways: Either we concentrate on the specifications, measurements, features, and options, or we can look at the characteristics that really matter in a shotgun. Those are fit, balance, handling, and reliability.